AWESOME DEVICES, TOYS & BOOKS that enhance ENJOYMENT OF this ancient beverage. What happens when 2 great B's (B Corps, that is) team up? Something pretty great emerges. In this case, its the 10th Anniversary "GO EVERYWHERE BOTTLE." Tea is meant to go with you (hot or cold) everywhere. Sparkle Brew a batch of Energy Teas for a long bike ride or Hot Brew a batch of Oolong when you hit the slopes. Post a photo of you & your GO EVERYWHERE BOTTLE on Teatulia's Facebook or Insta pages and our Web Mistress, Macey, will do something nice for you... We promise. 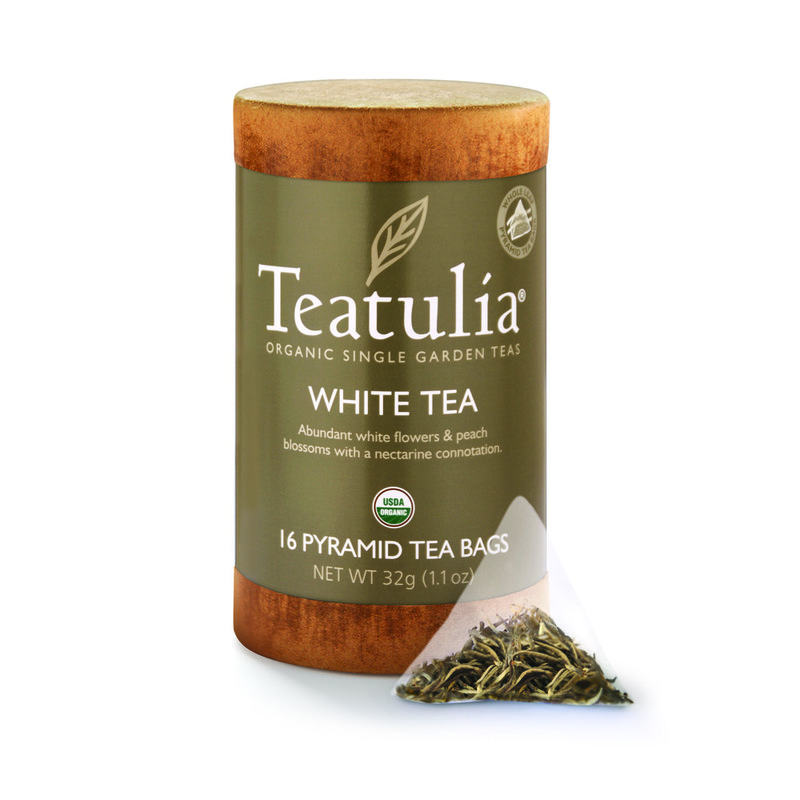 Available in Tea Bar and at Teatulia.com. Enjoy! Drink up! Roam! 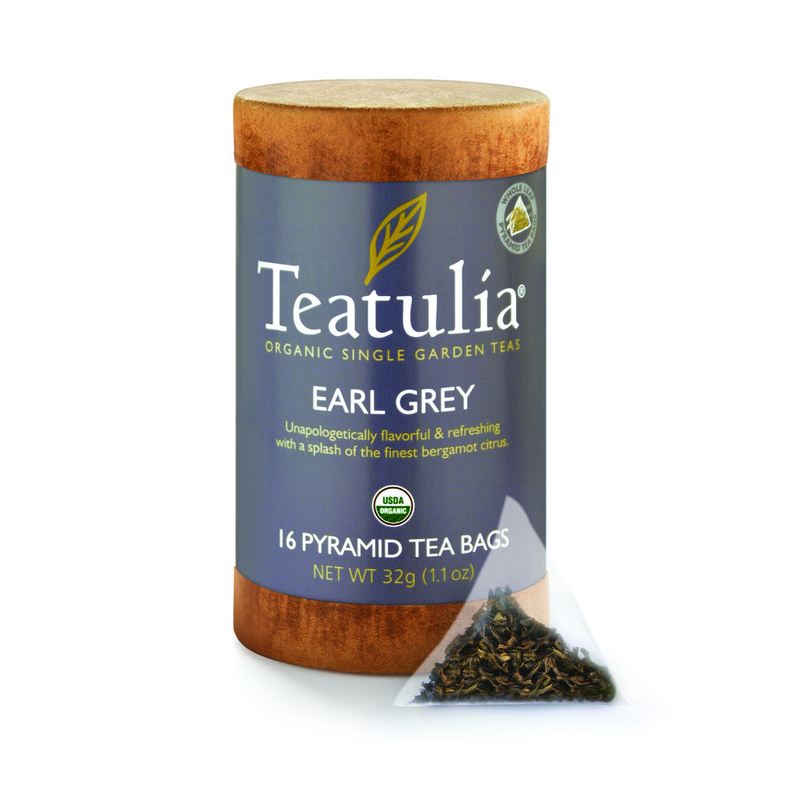 Teatulia's whole leaf pyramids are the easiest way to enjoy our organic, award-winning teas. Packaged in sustainable style - our biodegradable and compostable eco-canisters - they make great gifts or perfect for in-home use. Each canister contains 16 pyramids or buy in bulk - 100ct for great savings! The buzz is true. Teatulia® Energy Teas amp you up. 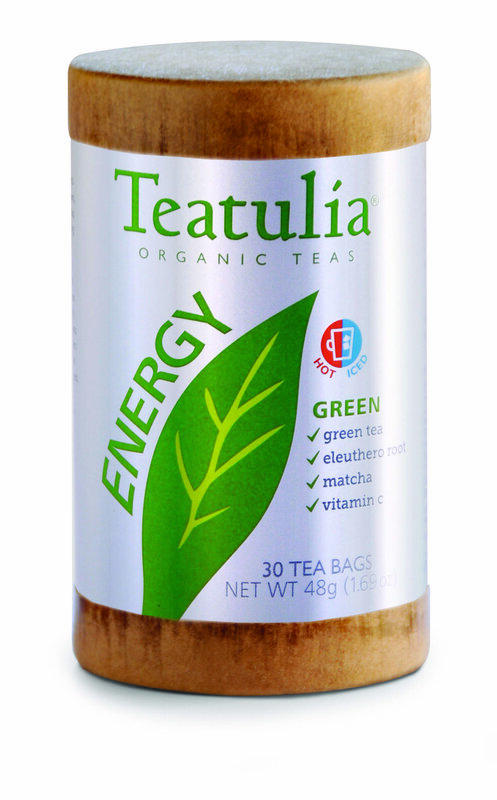 Teatulia now brings Energy Black, Energy Green, and Energy Red. All three wake the mind and stimulate the body—perfect for starting the day or revving a workout. 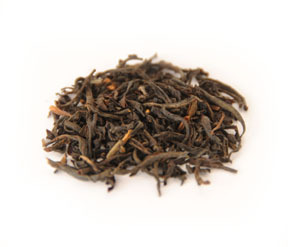 We begin with our award-winning tea leaves. 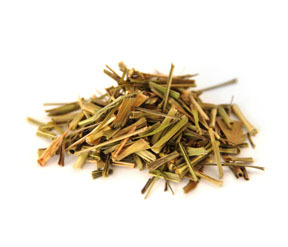 Then we infuse with Eleuthero Root, a centuries-old energizing botanical also known as “Siberian Ginseng”. 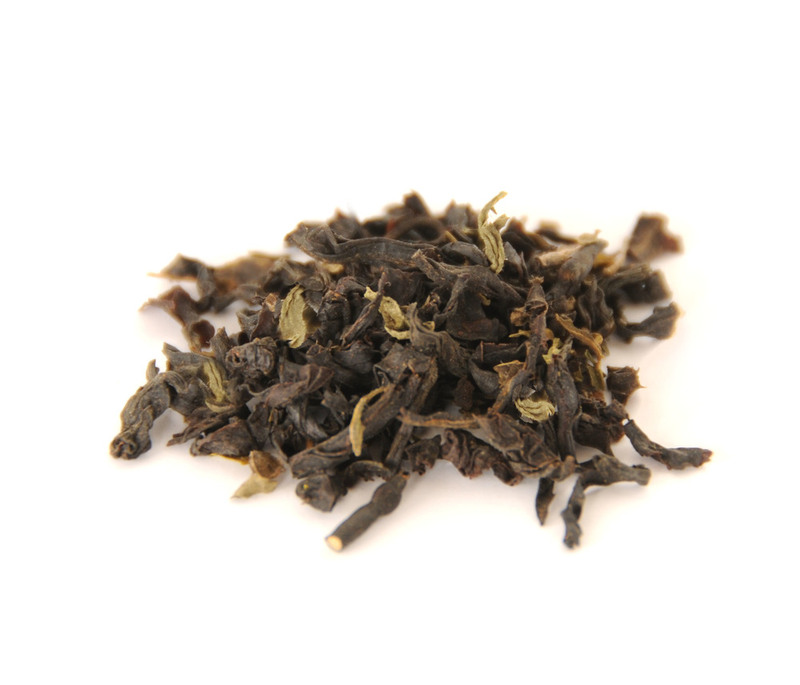 Our wide selection of loose leaf teas from our own tea garden in Northern Bangladesh to China, Japan and India, is unparalleled in terms of quality and diversity, if not quantity. 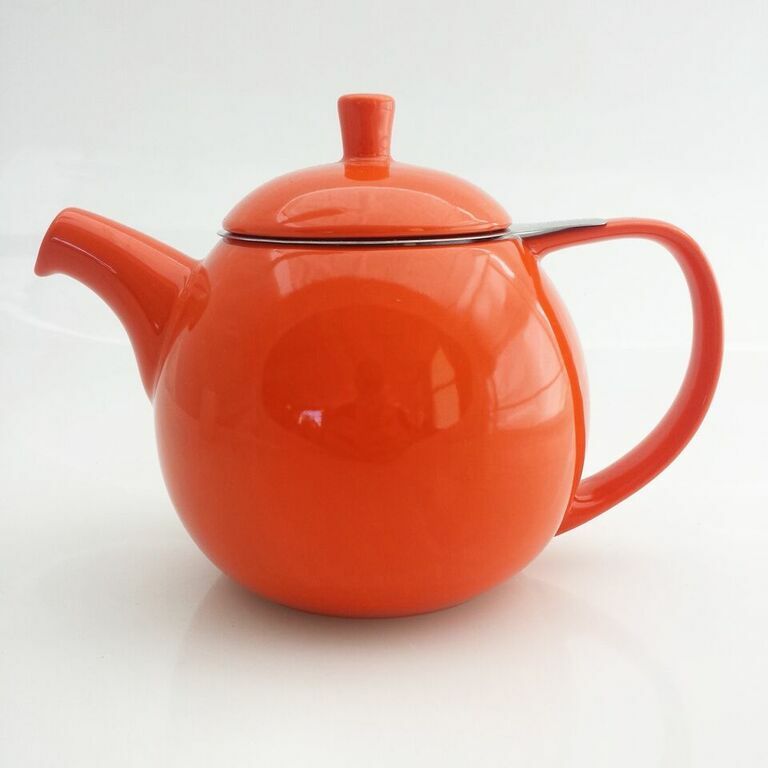 Get your teas for Kombucha making, Japanese ceremonies or simple, everyday enjoyment. A beautiful vessel enhances a beautiful beverage. 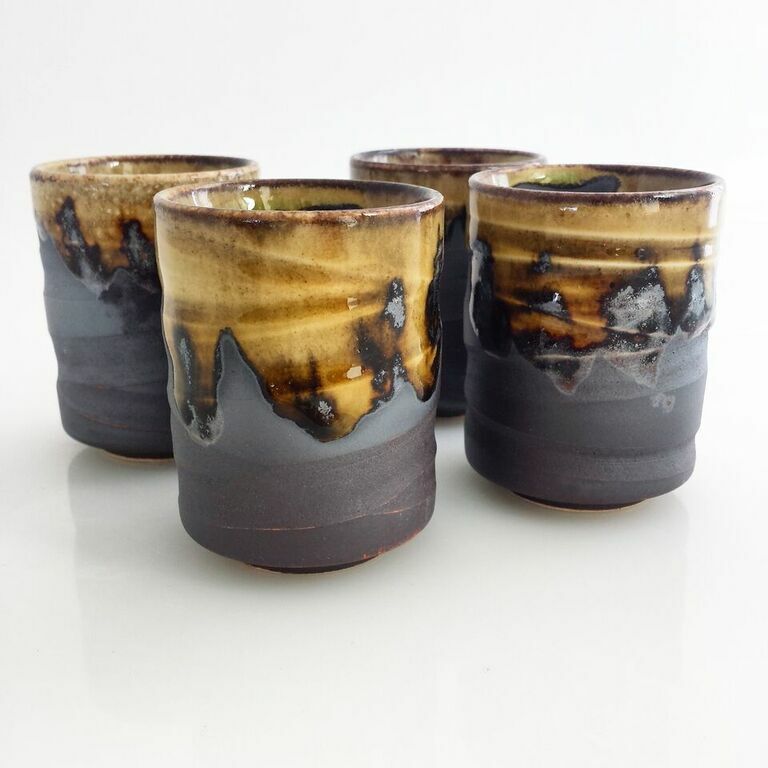 Tea Bar has many styles - modern, traditional, utilitarian and ceremonial - that will fit your every mood, your every need and your every tea. 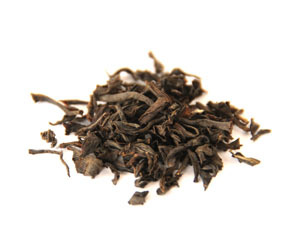 There are about as many ways to prepare tea as there are types of teas. Teatulia Tea Bar boats one of Denver's most extensive collections of tea pots and tools of the trade that you can enjoy every day or bring out for your fanciest dinner party. The world of tea is vast and ancient. We want to help you understand it and enjoy it. Whether through recipe books, histories or guide books, come to Tea Bar to learn. Seventy-five unique cocktail recipes featuring the hottest trend in mixology—tea!